Looking for a last minute present? 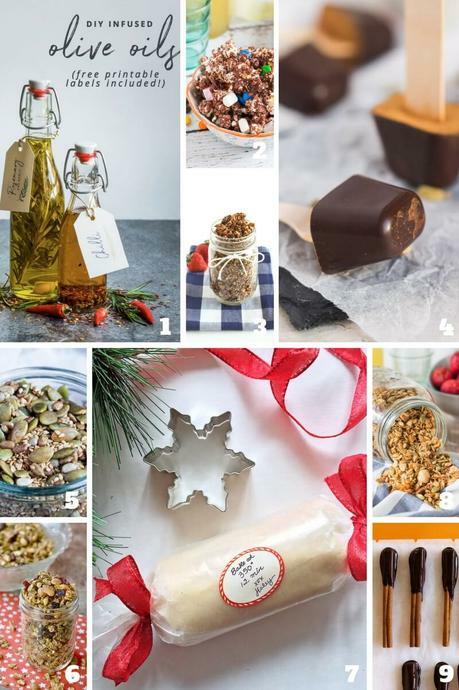 With my bumper list of homemade Christmas food gifts, including spice mixes, baking mixes, fudges, truffles, preserves, crispy nuts and even giftable cookie dough, you can whip up a little something for every food lover on your list. Christmas. A word that strikes terror into the heart of even the most seasoned gift giver. Every year the length of my list increases, and each year it becomes more difficult to find appropriate gifts. So rather than spend endless hours combing the shops or the internet for that perfect gift, I like to take a different approach. Everyone (well, almost everyone) likes to eat, and simple homemade Christmas food gifts are (almost always) universally appreciated. 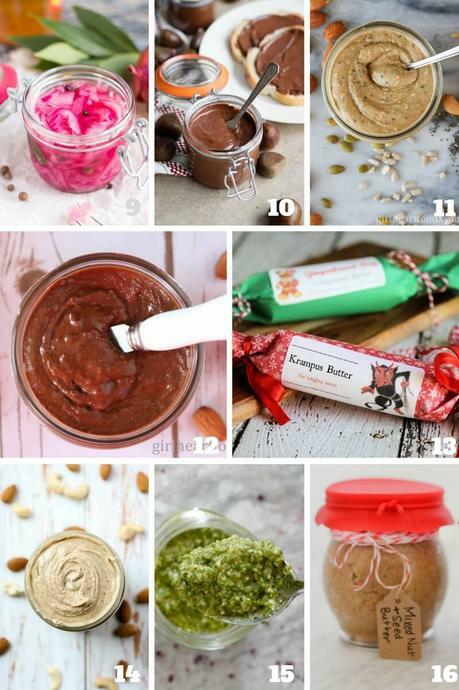 Making your own Christmas gifts can be a great way to save money, and many foodie treats can be whipped up quite quickly. Such gifts are also perfect for the forgotten great uncle that suddenly announced he is coming to yours for Christmas lunch. 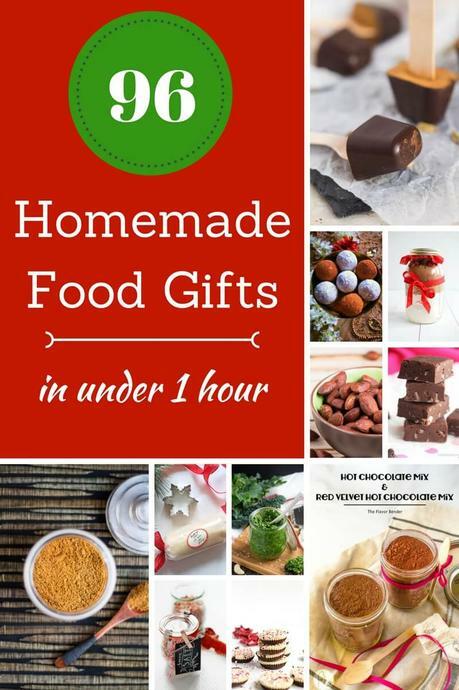 To start you on the right path, I have compiled a lengthy list of homemade Christmas food gifts from my fellow food bloggers. 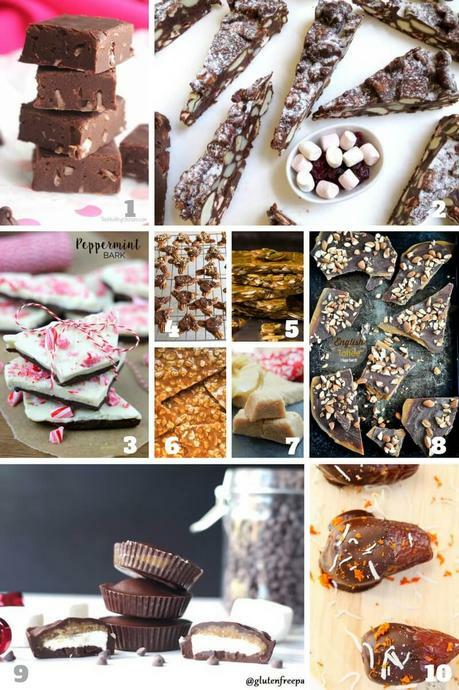 As these are so quick to make, why not package up a few treats with some lovely accessories for that perfect last minute gift. Package up a batch of chocolate truffles or bliss balls in a lovely tin or box for a stunning gift. Most of these delicious recipes can be whipped up in minutes, but look like you have slaved for hours. Everybody likes a little bit of sweetness in their life now and again, and the holidays are the perfect time to indulge. 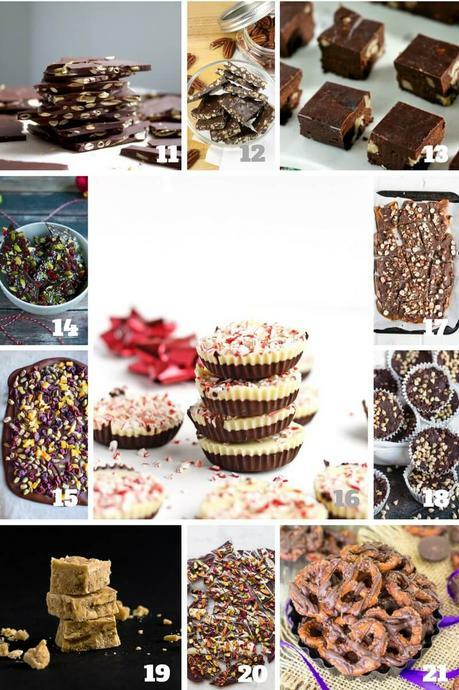 These recipes are so quick to make that you could assemble a few different sweet delights, and package them up in a gift basket. I guarantee the recipient will be thrilled with your efforts. Baking mixes are so quick to put together, and always look impressive. 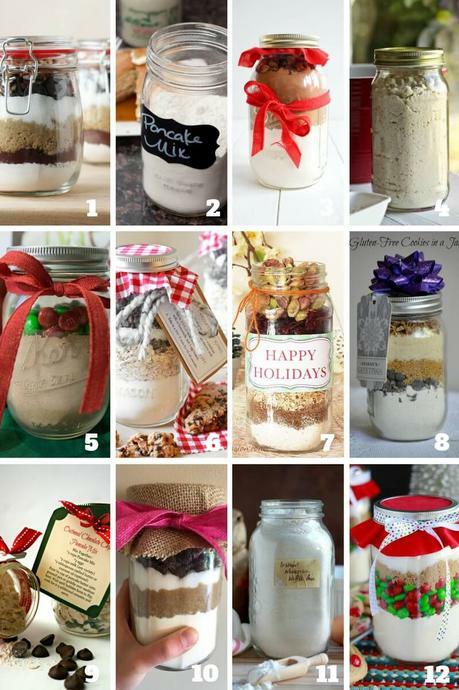 Turn them into a great gift by packaging a jar of homemade mix with a mixing bowl, wooden spoon and a nice tea towel. Now that's a gift I would love the receive. 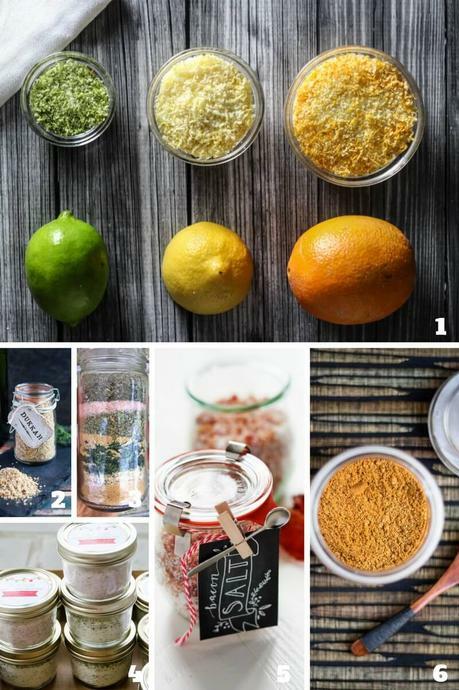 Dry spice mixes, flavoured sea salts, and spiced sugars are all easy ways to add a great deal of flavour to a meal. I have provided a few quick recipes below, and there are many more ideas in my post, 21 Homemade Spice Mixes: The Perfect DIY Gift. 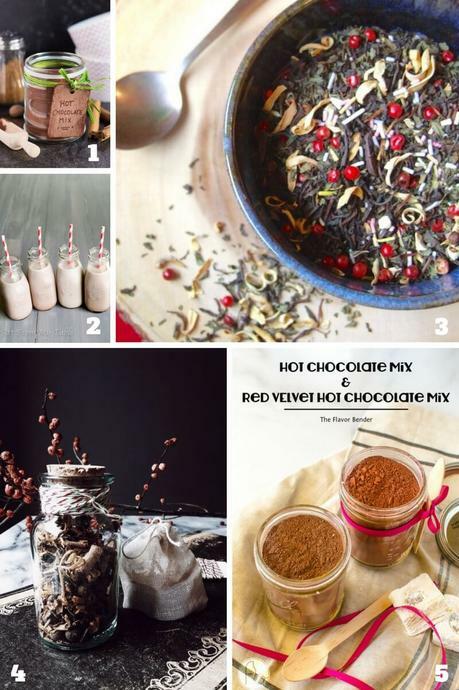 Package up a homemade hot chocolate mix or tea blend with a lovely mug, and maybe some cookies or homemade marshmallows, or even a good book for a gift that just says "Relax". 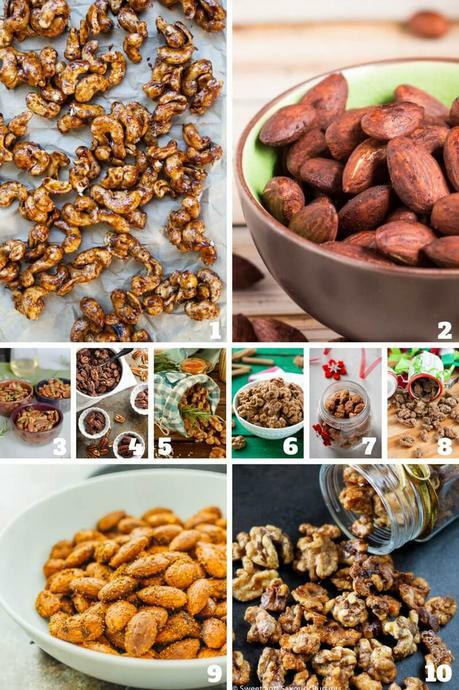 Who doesn't love to snack on sweet or spicy nuts? Present a batch of homemade nuts in a simple jar with a nice bottle of ... something ... for a gift that says "I thought of you". Butters, pesto and preserves have infinite uses in a foodie kitchen. 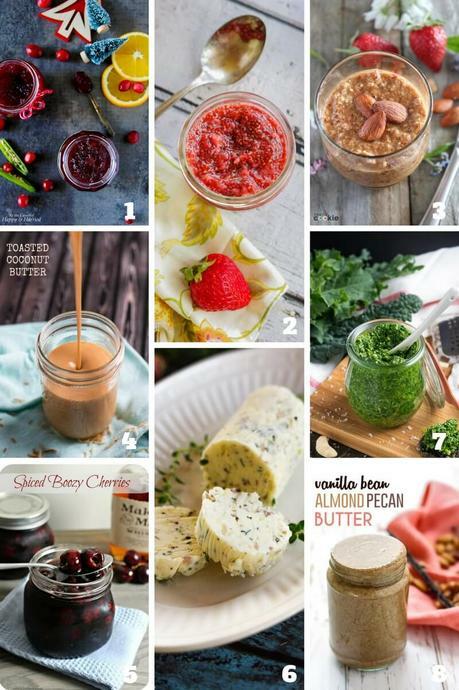 Whether it is a little something to spread on the morning toast, delicious preserves that add to a cheeseboard, or a batch of pesto to make dinner a little easier, your efforts in the kitchen will be appreciated by the recipient. 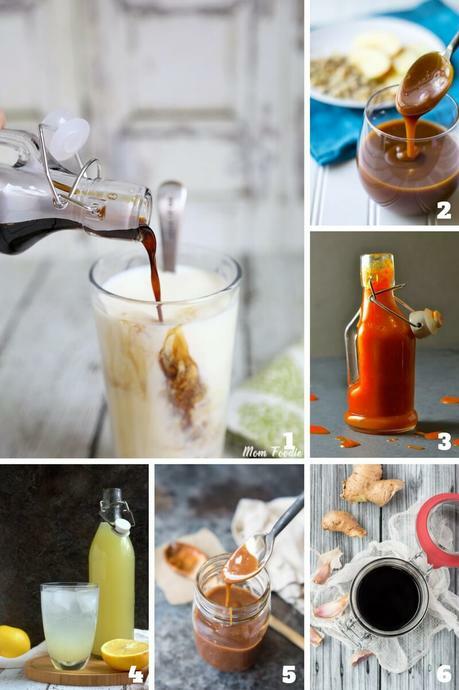 Whether it is as spicy sauce to add to a burger, a sweet syrup to smother on pancakes or the start of a delicious drink, any of these syrups and sauces will be warmly received. Package the sweeter sauces up with some homemade waffle mix, or gift the savoury sauces with some new grilling equipment. Need a little something extra to add to your intended gift? Pair the ideas here with any of those above for a delicious food basket. 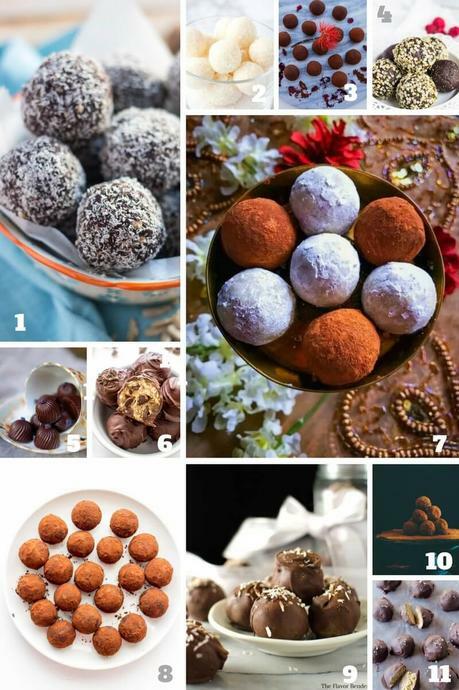 So tell me, what homemade Christmas food gifts are you making this festive season? ?